I don't like when movies confuse bleakness for profundity. Look, it's a safer choice. If a movie is going to deal honestly with tough subjects like racism and oppressive violence, I'd rather it be all-in on the brutality of those things, even if it pays less attention to the fullness of humanity that may point toward something to find hope in. It would be way worse if a movie that dealt with tough subjects was neutered or shy about those subjects. But still, watching a movie that fills me with dread and fear and doesn't add new insights or solutions to the bleak premises it sets up is tough, and I can't say I recommend it. 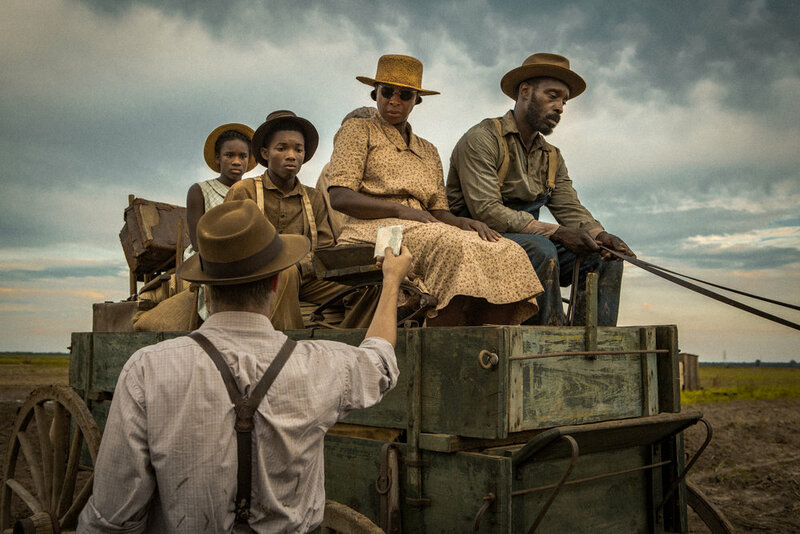 "Mudbound," which hits Netflix Friday, was a movie like that for me. The thematic lifelines the film does offer struck me as simplistic, as lovely as they are captured in the cinematography throughout (the themes I'm talking about have to do with the film's title, and they come up here and there). I wasn't nourished by this movie, as much as I was assaulted. I want to emphasize that reactions to all forms of art is subjective, and I wonder if -- and hope that -- the movie will work better for others than it did for me. When I heard a similar complaint as I am making here against "The Florida Project" -- a film I completely, thoroughly loved -- I was livid. I was offended that someone would call that film bleak, simply because it features characters in tough situations scraping by below the poverty line. I wonder if the biases I have from my life experiences make me respond to "Mudbound" with reactionary simplicity in the same way others have reacted to "The Florida Project," because I am able to see complex beauty in poverty, but I am only able to see injustice and terror in racial violence? I would argue that the trauma in "Mudbound" is much worse than anything characters deal with with "The Florida Project," but I'm not sure that's true, objectively. And the two films share another similarity: They are both cinematically beautiful. The story centers around two young veterans who come home to rural Mississippi after fighting in World War II, and how they have to then fight to move forward in their lives, having just gone through all that they did in war. Despite sharing that challenge in common, each one faces it in a different way, as one is white and one is black. 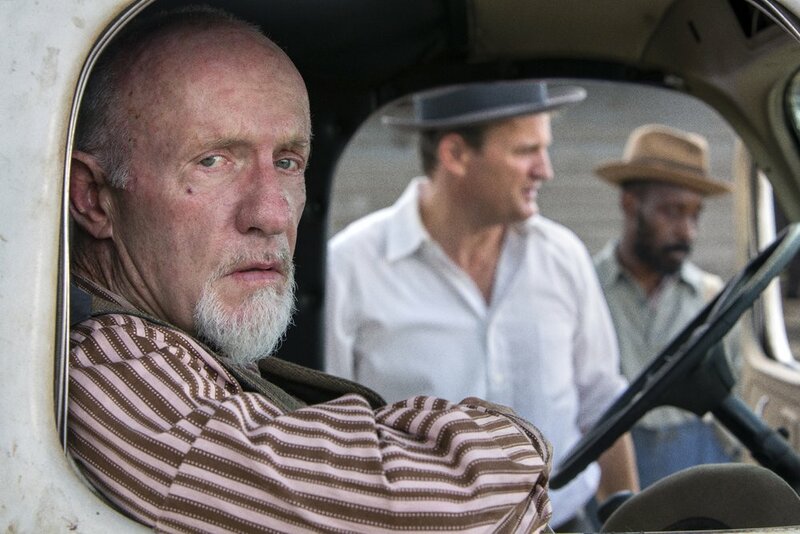 Jonathan Banks plays a racist grandpa so full of (realistic) evil, the only solace is from the fact that the movie opens on a flash forward that reveals the character has since died. The story also follows the travails of a housewife who falls into a loveless marriage because of the suffocating patriarchal control of her world, and a family of upwardly mobile black laborers who seem to have escaped historic slavery in theory only, the way they answer to their white employers. It's tough stuff. And it didn't leave me feeling anything but emptiness and despair. Here's hoping it will leave others with something else. Derrick Clements is an independent arts reporter, podcaster, columnist and film critic. Follow him on Twitter @derrific and find all his work at derrickclements.com.